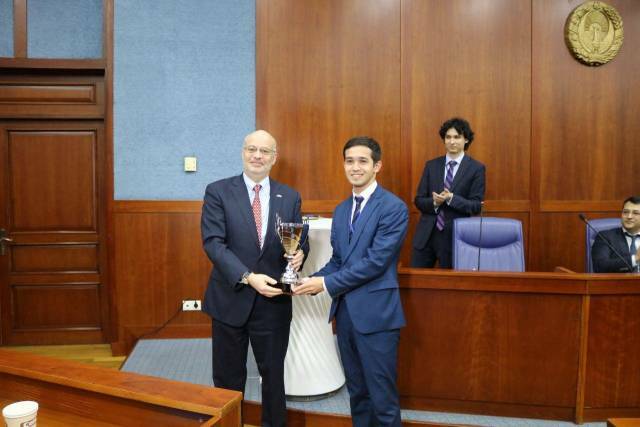 The Philip C. Jessup International Law Moot Court Competition is the largest international competition uniting law students throughout the world. The competition is a simulation of the International Court of Justice, the judicial organ of the United Nations. 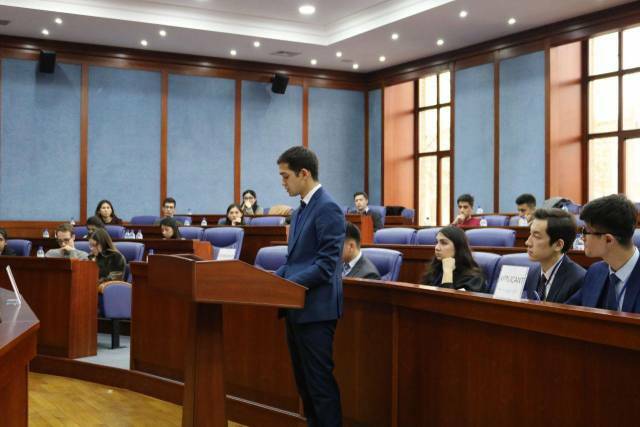 Each year International Law Students Association (ILSA) publishes a hypothetical legal dispute on which teams of different law schools compete with each other through the presentation of written and oral pleadings. 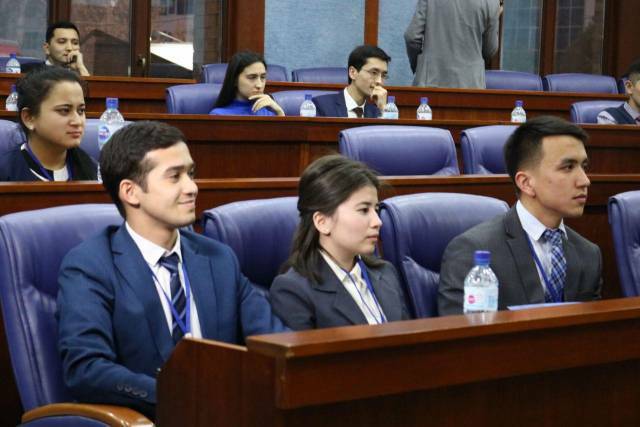 Now in its 60th year, the Jessup is the world’s largest moot court competition for law students, with participants from 700 law schools in 100 different countries and jurisdictions. 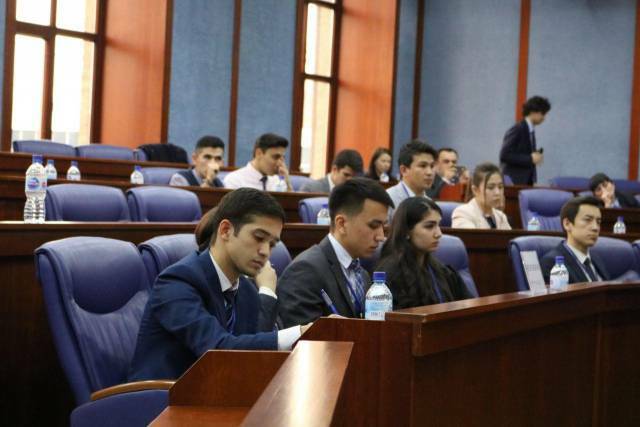 Each school presents a team to compete at a regional or national round, but only a selected few advance to the International Rounds, which act as the finals of the competition. 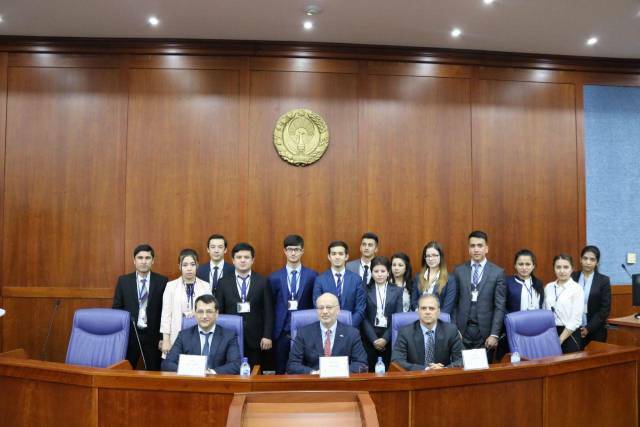 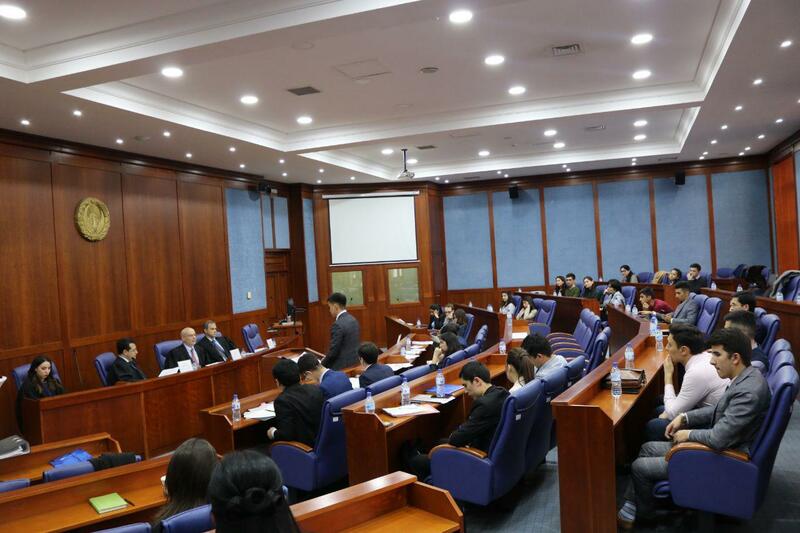 On 6th of February 2019 Jessup National Rounds in Uzbekistan were held the second time since 2006, on which 3 teams from Westminster International University in Tashkent, Tashkent State University of Law and University of World Economy and Diplomacy were competing for the honor to represent Uzbekistan at the International Rounds in Washington D.C., USA. 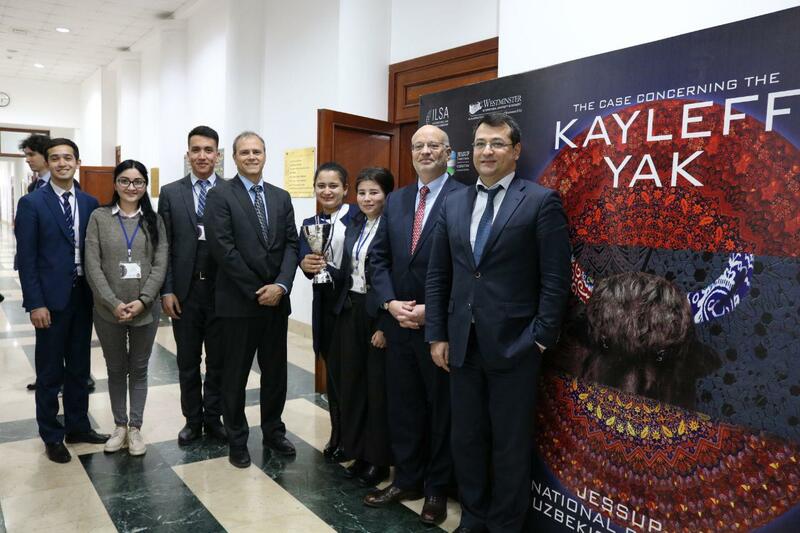 For the first time Uzbekistan hosted the executive director of the International Law Student Association Lesley Benn, who witnessed and noted the Uzbekistan National Rounds with high comments. 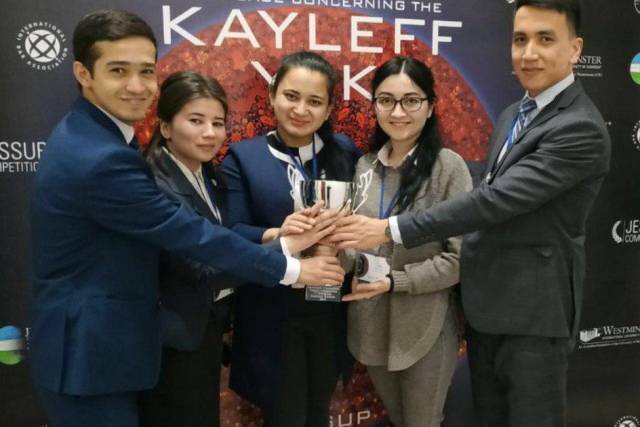 Through its extraordinary oral pleadings, the team of students from the University of World Economy and Diplomacy has qualified to represent Uzbekistan at the White & Case International Rounds and to compete against other teams from 100 other countries and jurisdictions. 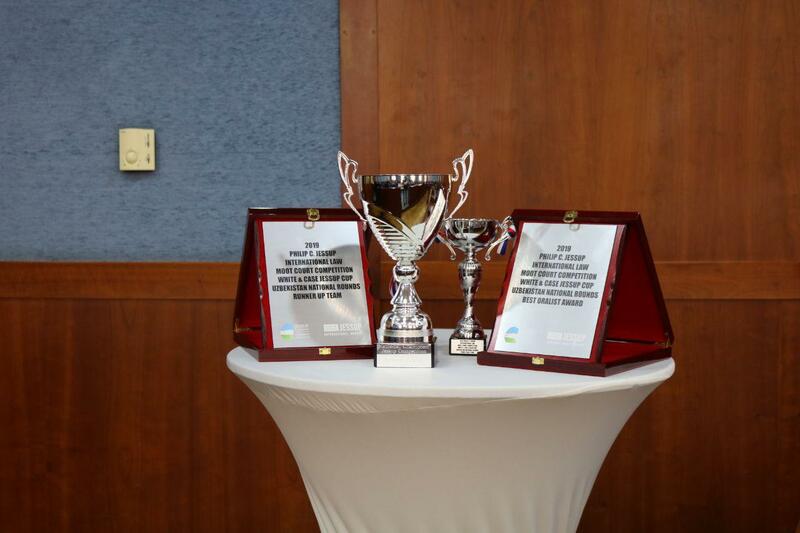 It is the first victory at the history of the university. 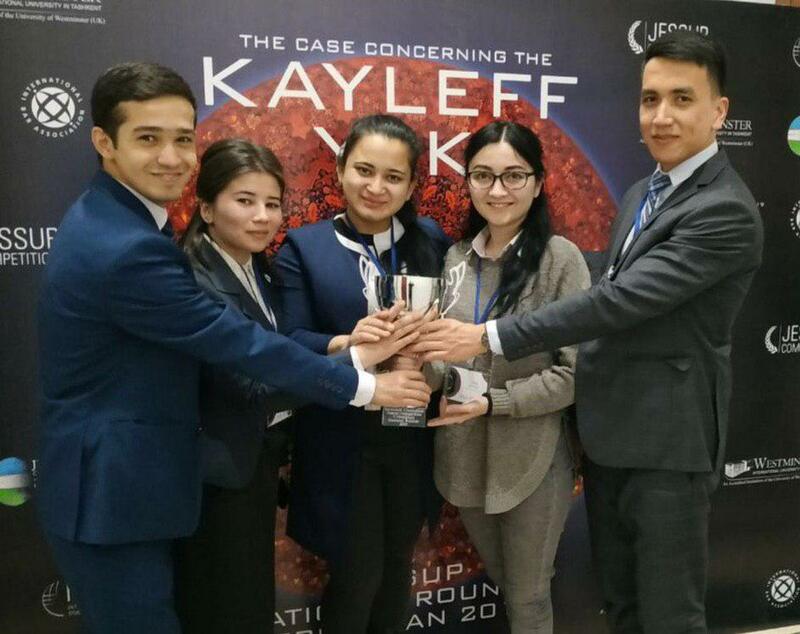 The UWED team is represented by senior bachelor students of the International Law faculty by Sanjar NORQUVATOV, Sitora RAKHIMOVA and Muhammadabdullo JURAEV together with a master student Aziza SAYDARIPOVA and the couch of the team Zulfiya GAFUROVA, who have won the national rounds by a large margin among other universities. Moreover, Sanjar NORQUVATOV has been awarded a special nomination of the “Best Oralist”, which is one of the outstanding prizes of the competition. The administration of the university sincerely expresses its gratitude to the commitment of the team and is proud of its students and graduates.